A few days late with this post, but I figured I would be writing it soon enough after seeing all of these pics with Ne-Yo and his girlfriend Monyetta Shaw. During a photoshoot to promote his upcoming album Libra Scale, Ne-Yo told Ebony magazine that he is indeed expecting his first child. “I am 30 and I do have my first child on the way, and I’m very, very, very excited about that,” he admitted. The baby is reportedly due in January of next year. 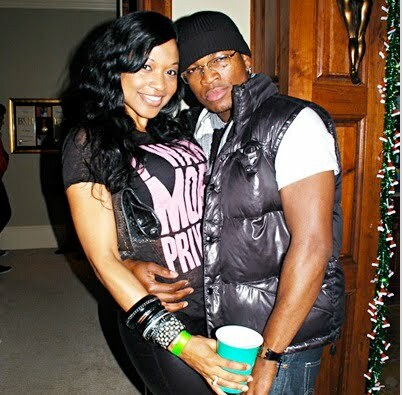 “It’s a New Year’s baby and I’m just in a really good place right now," Ne-yo said.